Below are a few resources that you can use as you are working with your child at home. Look for more to be added throughout the year. 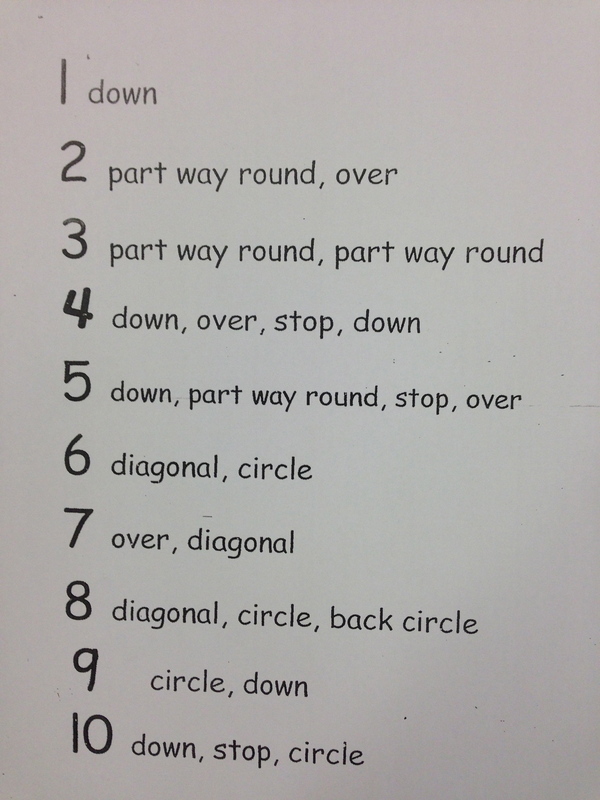 Click on this video to view tips for using an ABC Linking Chart with your child at home. Click this link to view tips for using KEEP books with your child at home. Download the files below for printable resources that you may find useful.